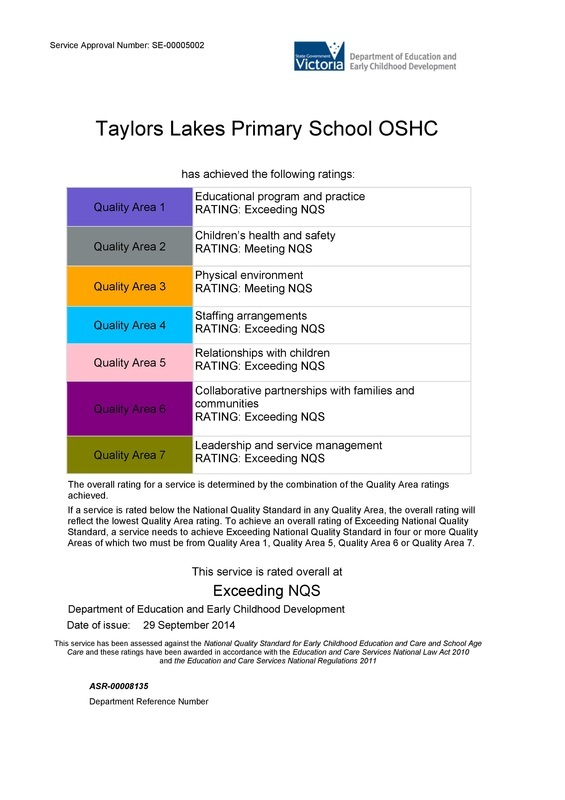 World4kids Taylors Lakes supports and follows the National Quality Framework. These standards were developed to bring better care into the Early Childhood and OSHC programs. 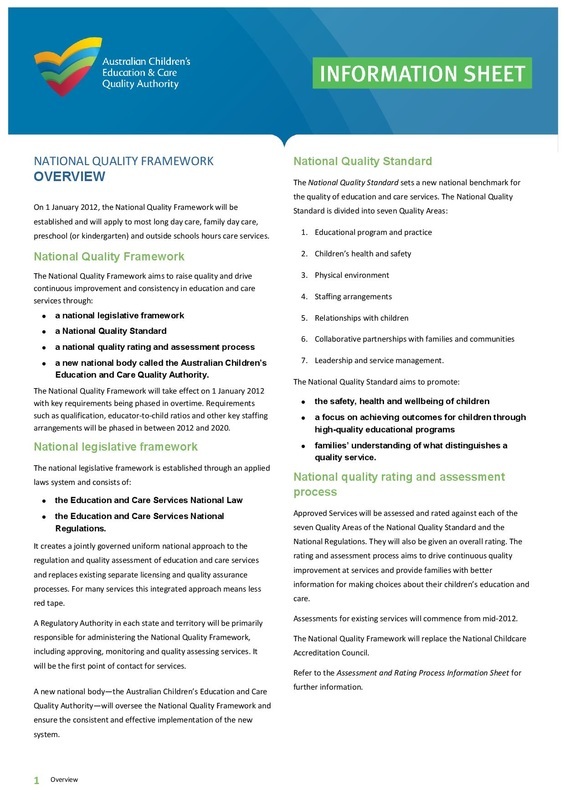 All centers in Australia are being assessed to see what level they are rated according to the NQF. World4kids Taylors Lakes was assessed by the Department of Education and early Childhood Development in September 2014 and received the Rating of EXCEEDING the National Standards of the NQF. We are already preparing and planning for our next assessment when that takes place. 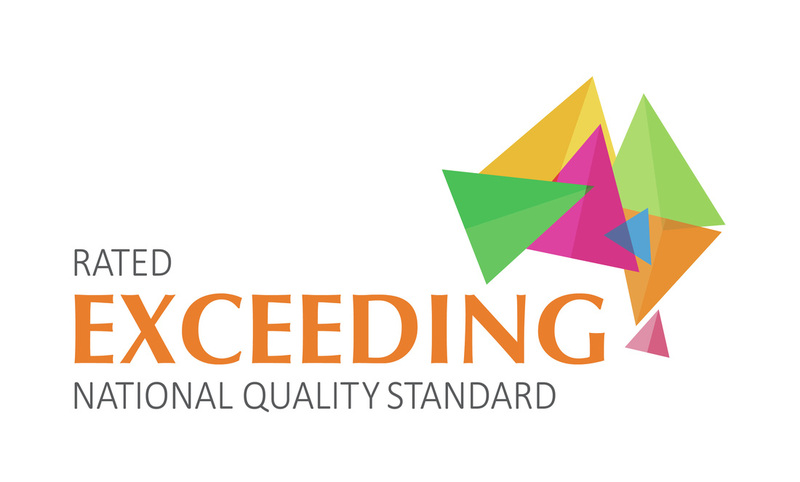 For more information on the National Quality Framework please head to the ACECQA website.